Can A Dentist Shape Your Teeth? 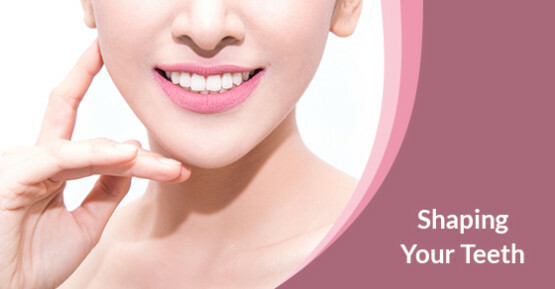 A bright, attractive smile can give a huge boost to your overall appearance and self-confidence. Unfortunately, many people are unhappy with the look of their smile. This can be due to many reasons, although is often an issue with spacing and alignment.